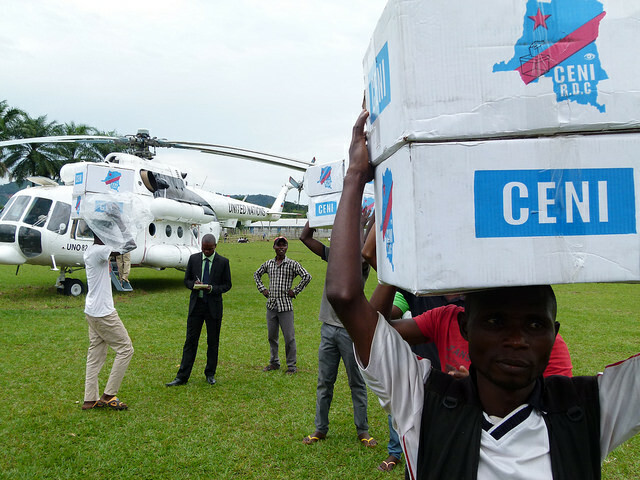 The African Union (AU) has called upon the Democratic Republic of Congo (DRC) to delay the final announcement of last month’s presidential election. 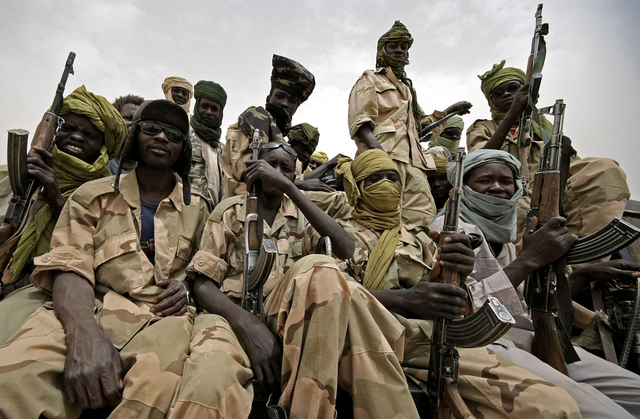 Chairman of the African Union (AU) Dr Mousa Faki Mahamat is calling for action to be taken against South Sudan’s leaders following another ceasefire violation in the world’s youngest nation. 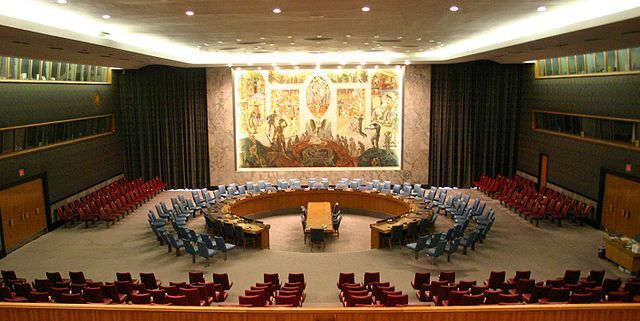 The United Nations’ peacekeeping chief Jean-Pierre Lacroix says security in Sudan’s Darfur Region “has changed radically for the better”. 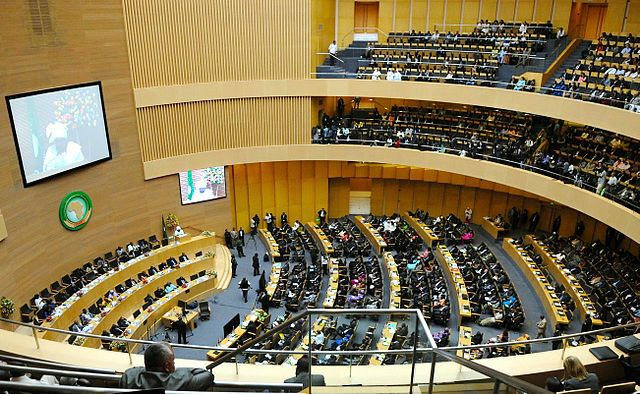 The African Union has called for a mass withdrawal from the International Criminal Court (ICC). 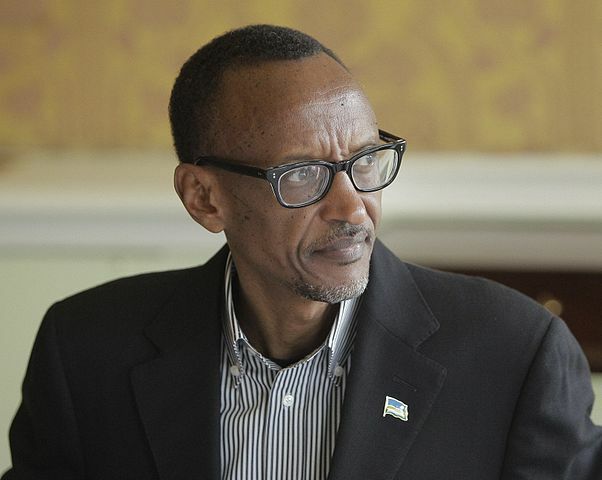 Rwanda President Paul Kagame began his tenure as the African Union Chairperson on Sunday, announcing the launch of a Single African Air Transport (SAATM). 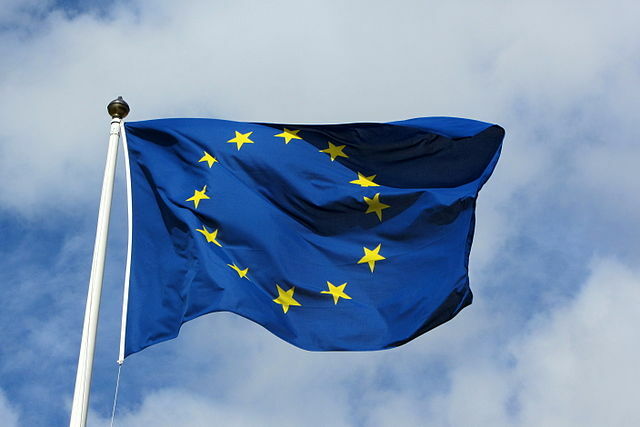 The European Union (EU) is set to contribute more than Sh20 billion (around $200m) to the African Union Mission in Somalia (AMISOM). 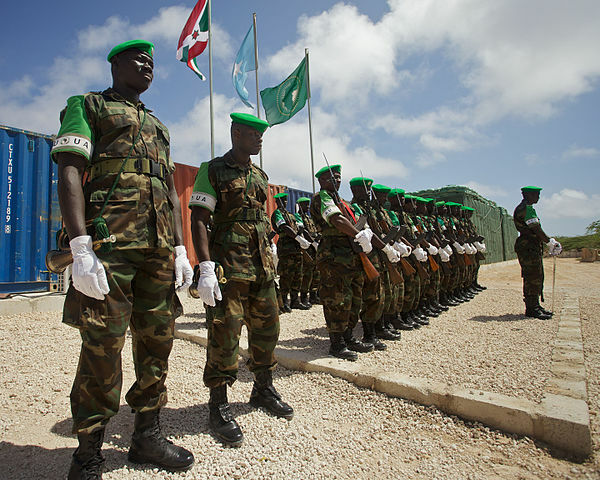 As UN Praises Somalia, How Much Has the Country Really Improved? Top UN and African Union (AU) envoys in Somalia say the country is on the right path to stability. 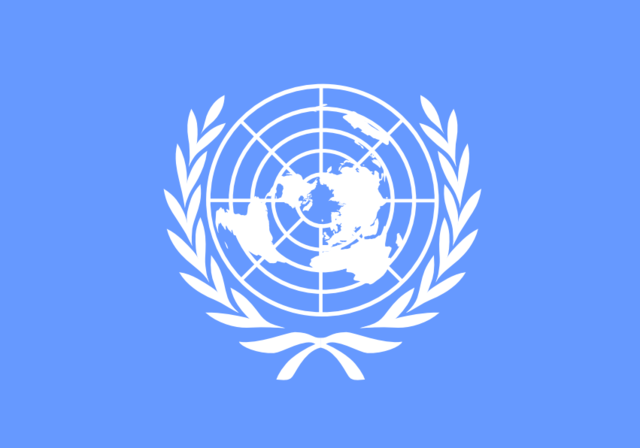 The United Nations is calling on the African Union (AU) to investigate reports citing human rights violations in Eritrea. 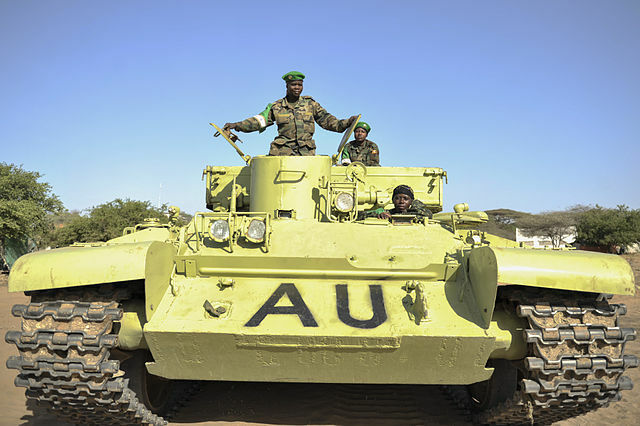 Five African Union (AU) soldiers have been arrested after allegedly selling military supplies illegally in Somalia.